Meet and greet at Kochi Airport/Railway Station. Later proceed to Munnar, breathtakingly beautiful, a haven of peace and tranquility - the idyllic tourist destination in God's own country. 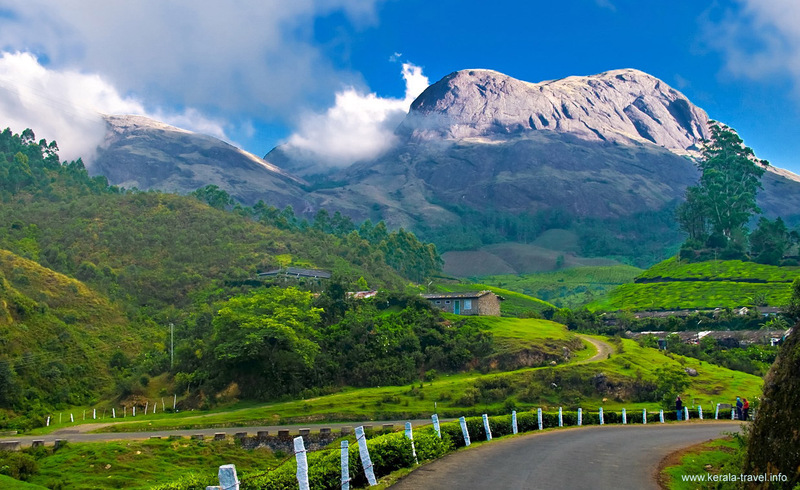 Munnar is the gateway of Hills in South India. On the way you can also watch the adorable waterfalls in Cheeyappara and colourful flowers in Blossom Garden. Check-in at your hotel and relax for a while amidst the comforts of your room. Explore the rest of the day along with the nature. Overnight stay at the Hotel/Resort. After the breakfast proceed for a morning sightseeing trip of Munnar; visiting the Eravikulam National Park where you can see the very rare mountain goats natively called the NilgiriTahr, visit Mattupetty Dam which offers many fascinating sights to relish. The Shola forests around Mattupetty are ideal for trekking and bird watching, with the variety of birds found there. Kundala is a picturesque town located at the confluence of three mountain streams namely Mudrapuzha, Nallathanni and Kundala. Enroute visit Echo Point, View Point & green carpet of Tea Gardens. Overnight stay at the Hotel/Resort. After the breakfast proceed to Thekkady which offers diverse attractions like Periyar Wildlife Sanctuary, Hill Station and Spice Plantation. Here you can go for a Wildlife cruise to view a large variety of wildlife like Wild Elephants, NilgiriLangur, Sambar Deer, Wild Bison, Wild Boar etc, and quite a lot of unique birds can also be spotted. You can recreate yourself by having optional activities like Spice Plantation Tour, Bamboo Rafting, Trekking and Elephant ride. Overnight stay at the Hotel/Resort. After the breakfast proceed to the boat Jetty to board the beautifully decorated houseboats and begin the enchanting backwater cruising. The backwaters of Kerala are a unique product of Kerala and is found nowhere else in the world. A glide in a "Kettuvallam" (Houseboat) through the enchanting backwaters is sure to rob your heart. 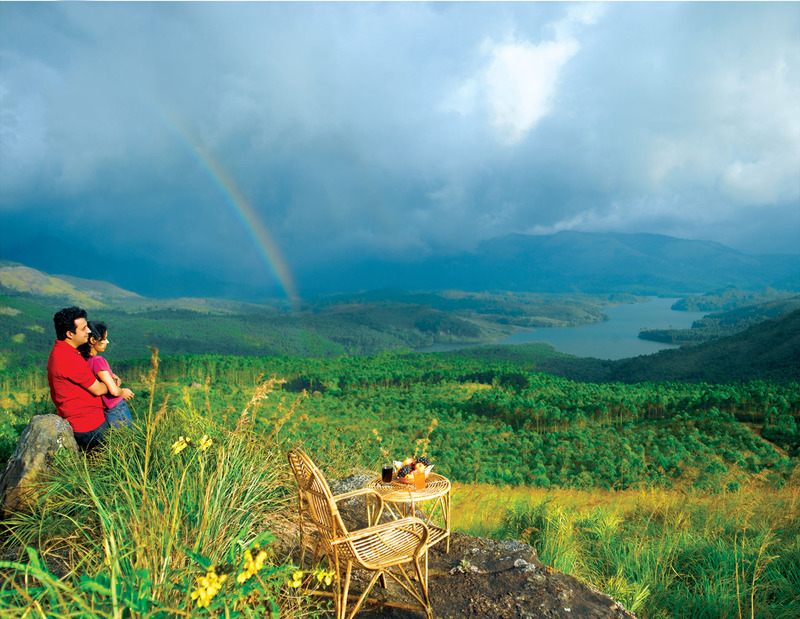 Sparkling greens, emerald backwaters, coir-laden houseboats and magical beauty heals your mind and body. Overnight stay in the Houseboat. After the breakfast pack your baggageand proceed on time to board your flight/train. A/c Indica for all surface transfers & sightseeing for the mentioned places. All toll tax parking tax, Interstate tax, driver allowance. Personal Expenses such as Laundry, telephone calls, tips, liquor & joy rides. Guide Charges & Entrance Fees..
With Extra bed in the Room - --% of Per Person Cost. Without Extra bed - --% of Per Person Cost. Meal Plan: CP= Breakfast only, MAP= Breakfast & Dinner only, AP= Breakfast, Lunch & Dinner only.